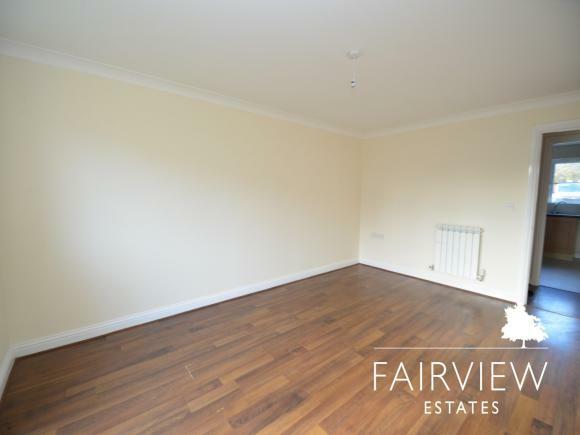 Shares from 25% ownership of a two bedroom ground floor flat located on this popular development. Full market value £122,500. 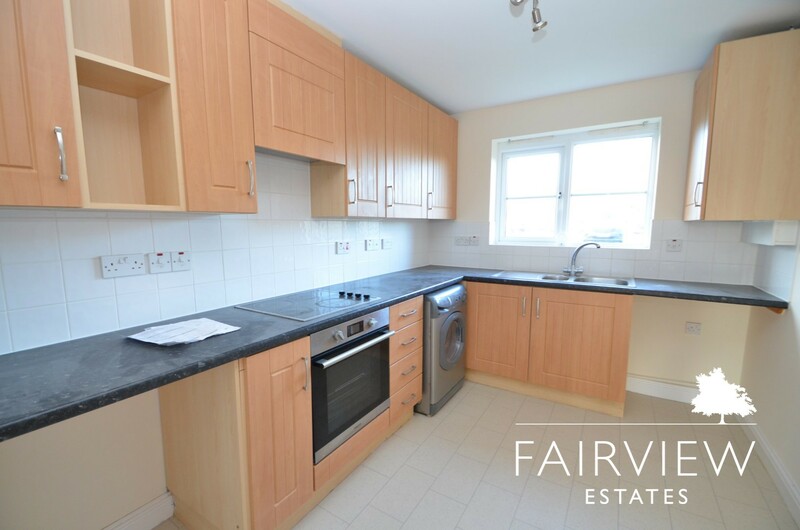 Giving easy access to Tesco supermarket and the A15 road links to Peterborough with its main line train station. 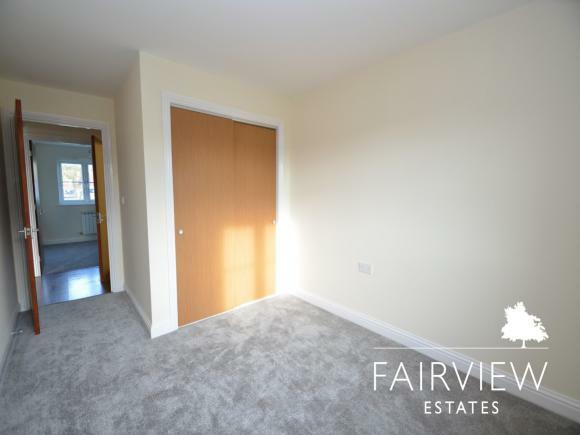 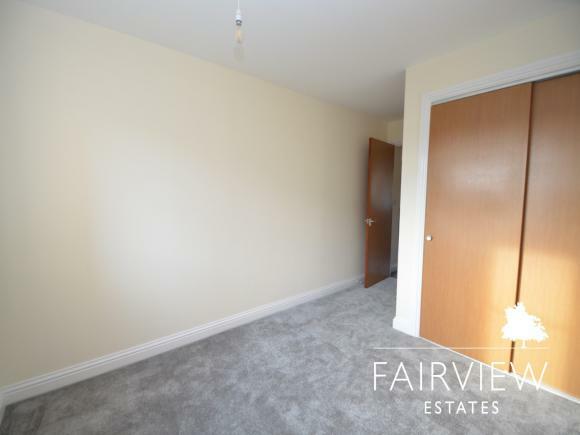 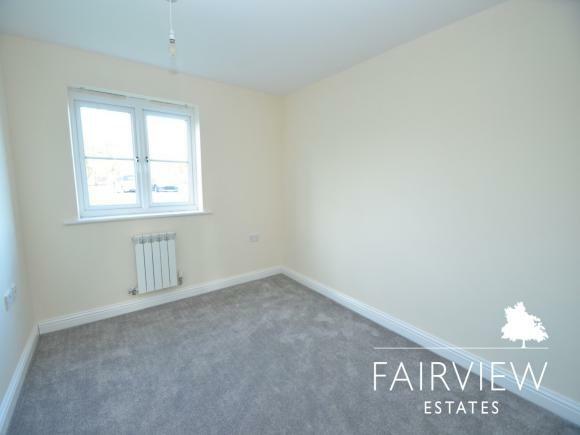 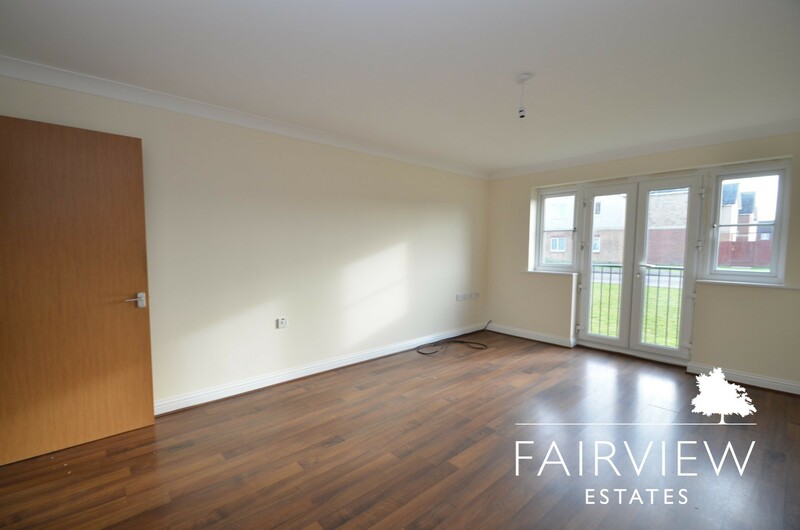 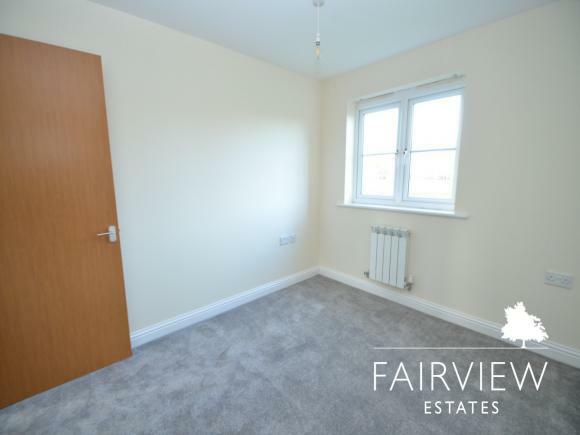 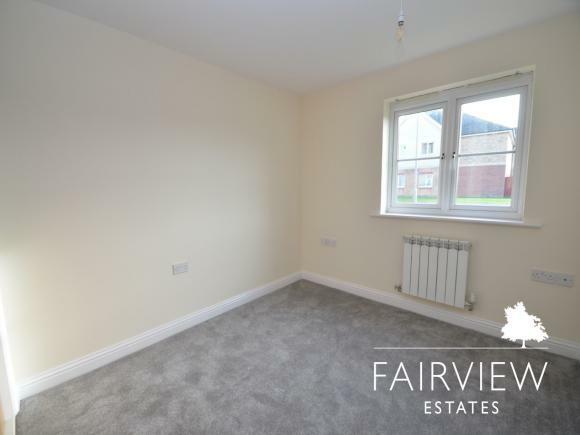 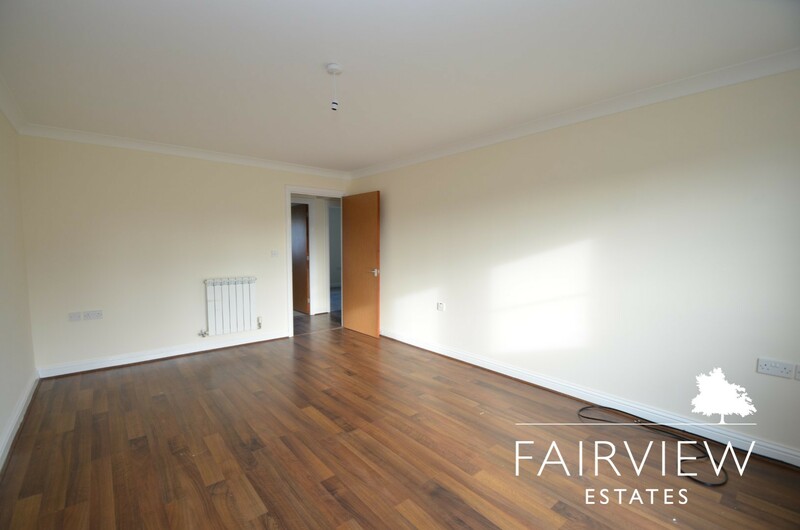 The property offers bright and spacious accommodation benefiting from a lounge/dining room overlooking the front, modern fitted kitchen, two double bedrooms and modern bathroom with window. 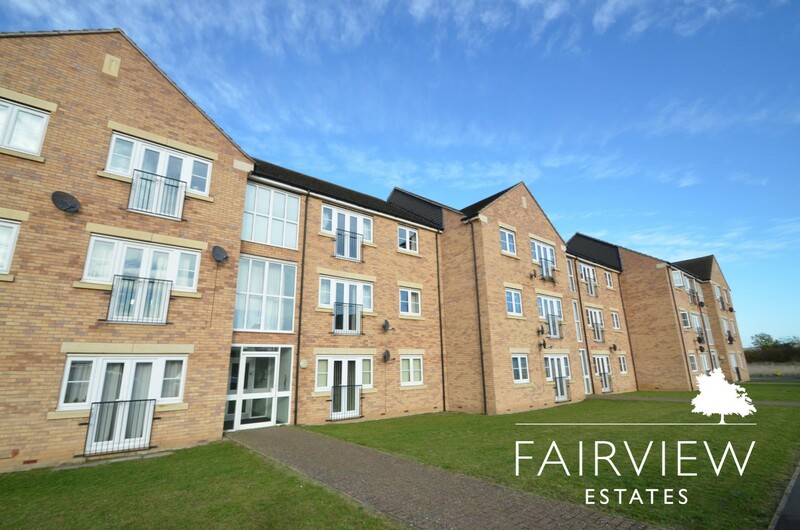 Outside communal gardens surround the block with 2 allocated parking spaces. We would strongly recommend an internal viewing. 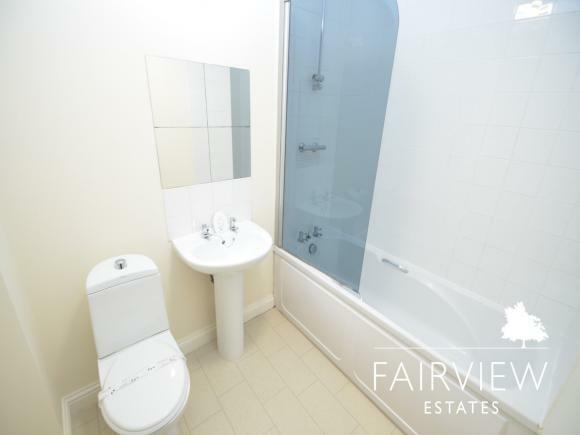 The 25% share being £30,625 and rent on unsold £210.54 plus £51.25 service charge. Shares from 25% upwards, full market value £122,500.